"Astrocolor III Album Release Party"
Latest singles "Sunshine feat. MAKUTA" and "Break Your Body" are now available everywhere, and expect Astrocolor III – the final EP in the trilogy – this coming fall 2017. 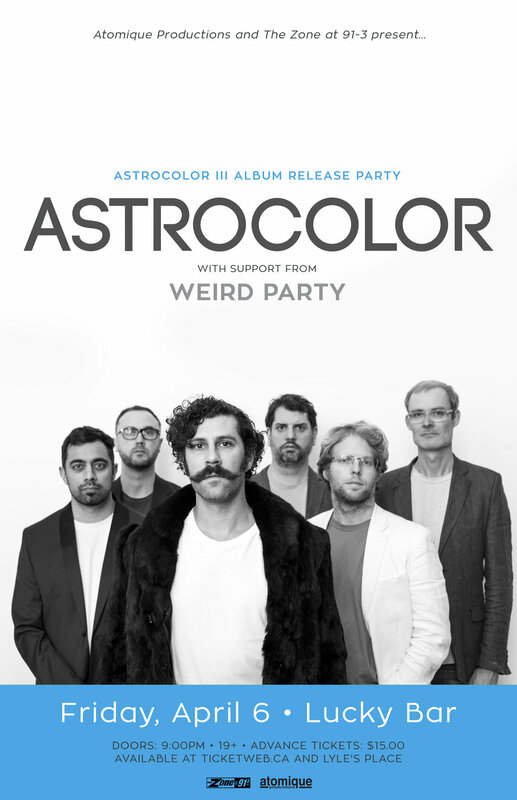 Astrocolor have had a busy 2017 to date, playing seminal west coast festivals such as Song & Surf, Tall Tree, and Atmosphere Gathering, as well as making debut appearances in Toronto (Canadian Music Week), Seattle (Upstream Music Festival), and Vancouver (with Five Alarm Funk at the Commodore Ballroom). 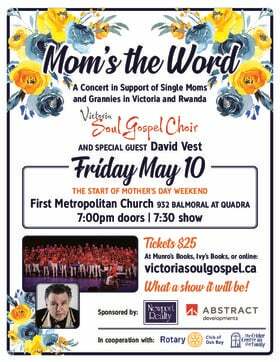 The band formed in 2015 and are based in Victoria, BC, Canada.